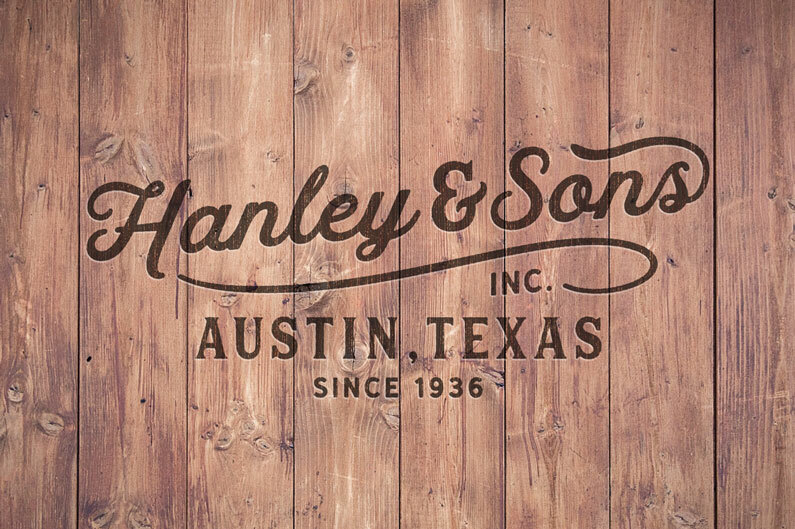 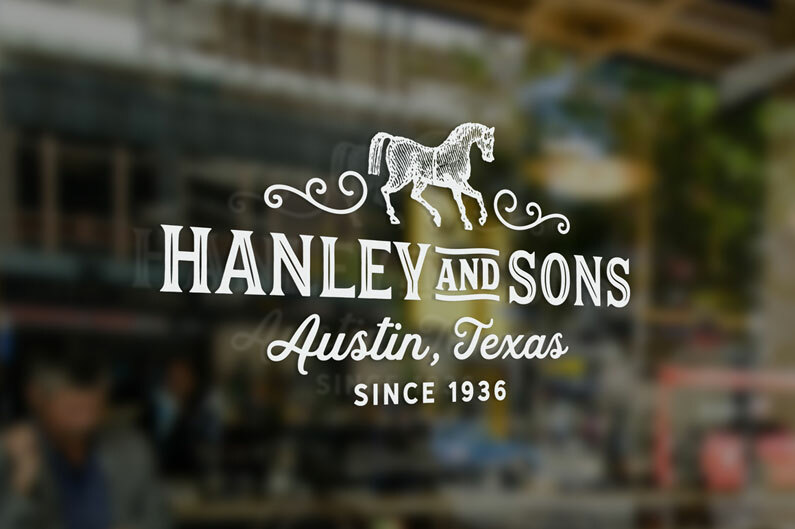 Hanley Font Collection from District 62 is a group of vintage-styled fonts that consists of 7 font files and 2 extras files that work extremely well together for an authentic vintage/retro look with a modern vibe. 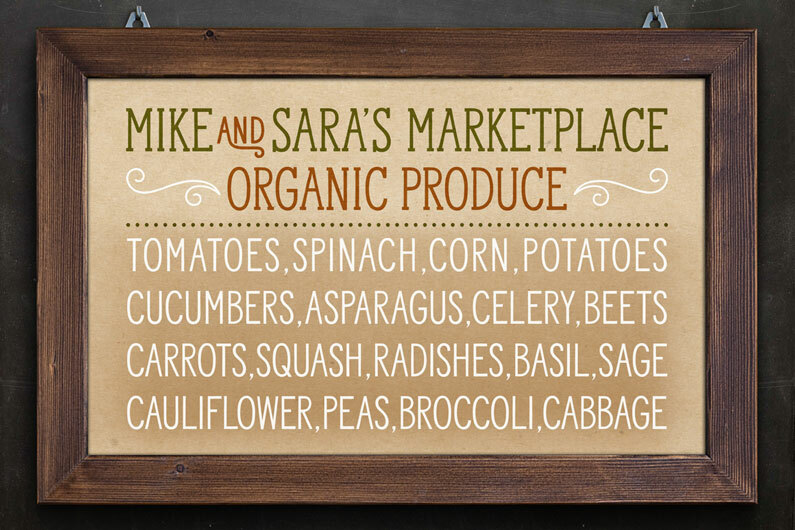 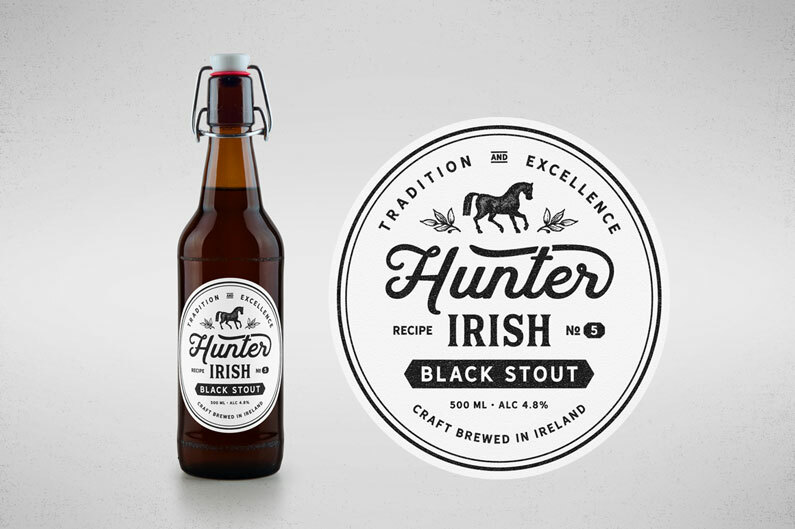 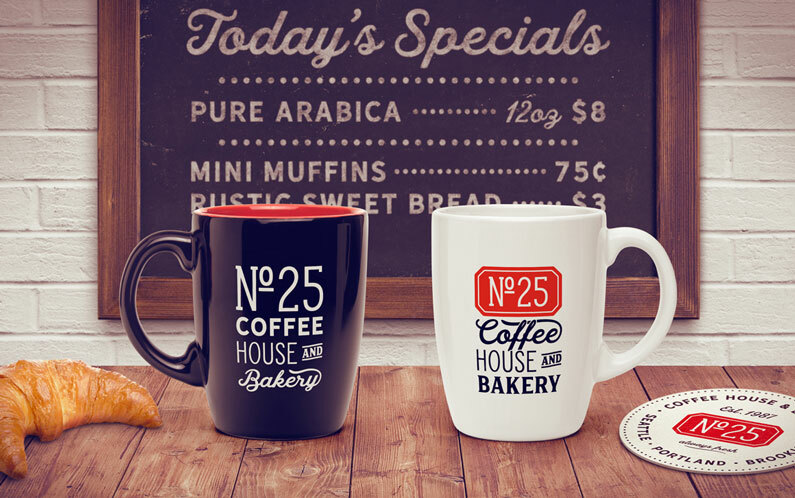 It features letterforms with just the right amount of irregularity to the edges and rounded corners to give a warm, human feel, that creates a sign-painterly, hand-drawn feel that still looks clean. 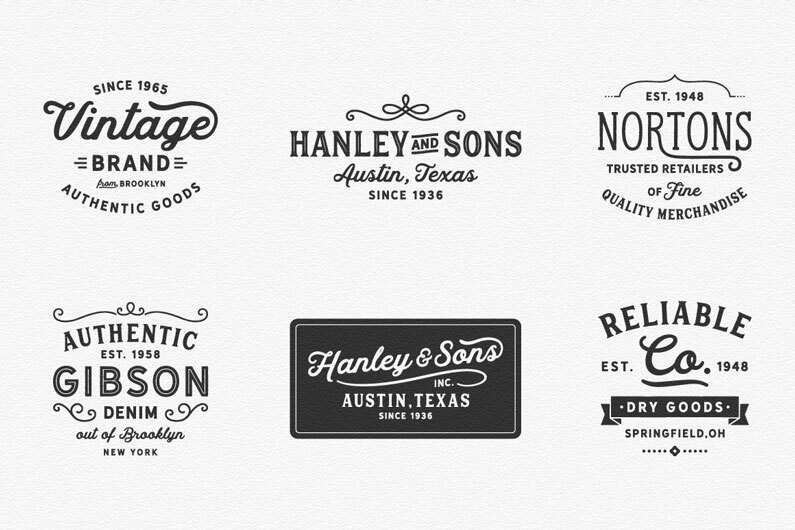 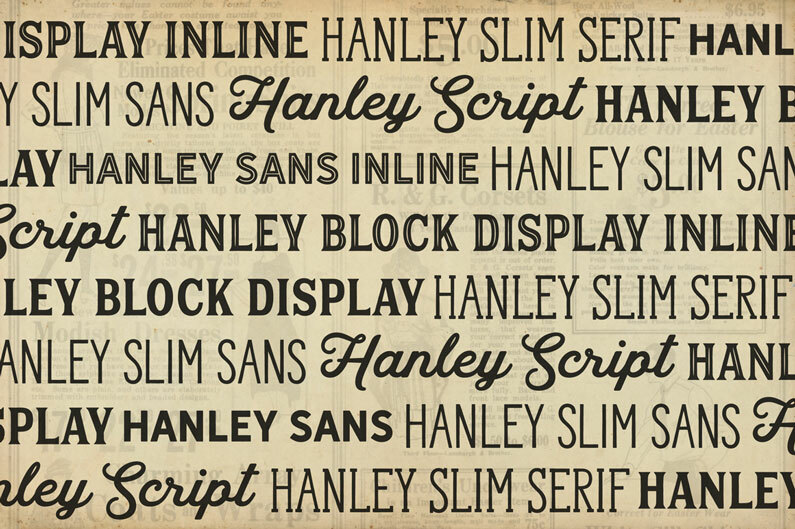 Hanley is extremely versatile, it can look fresh and modern or authentically vintage. 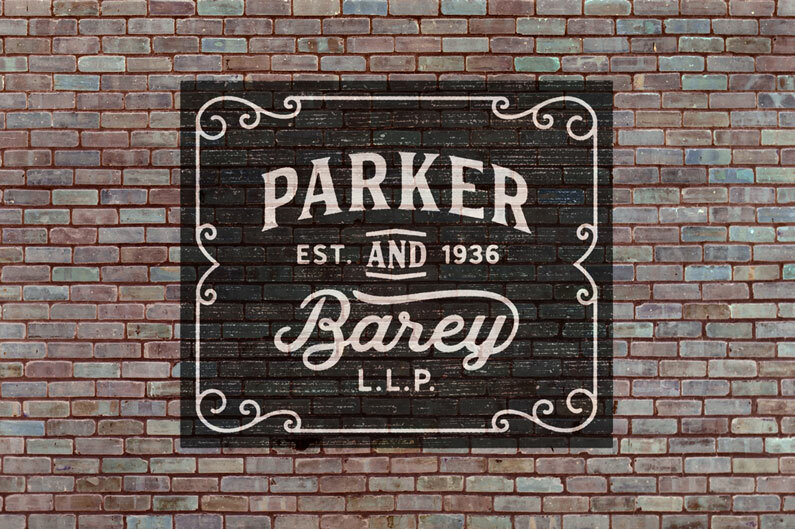 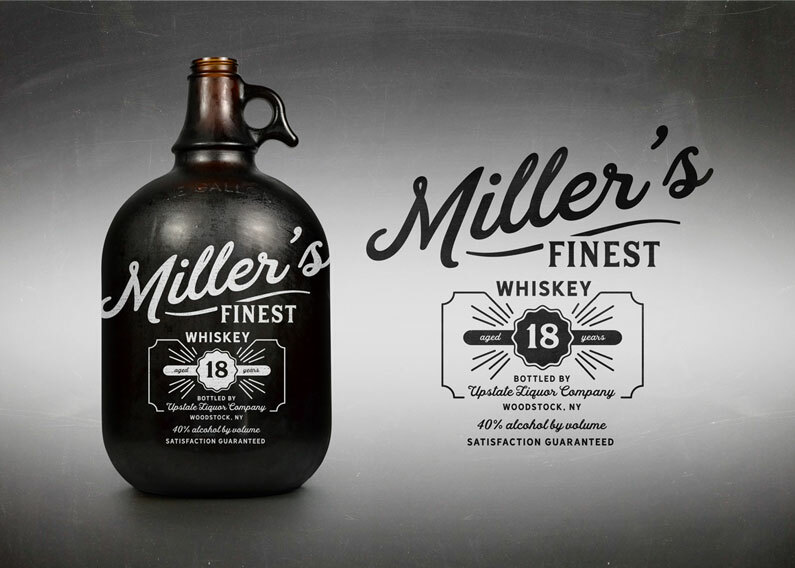 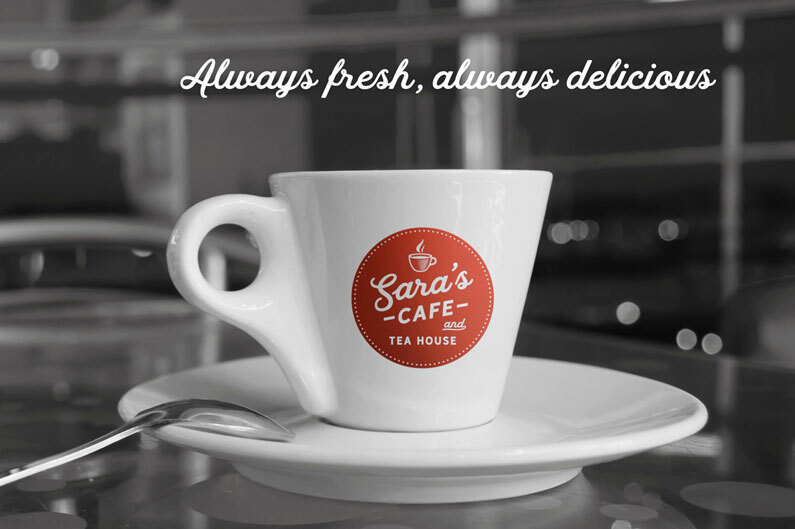 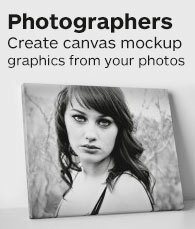 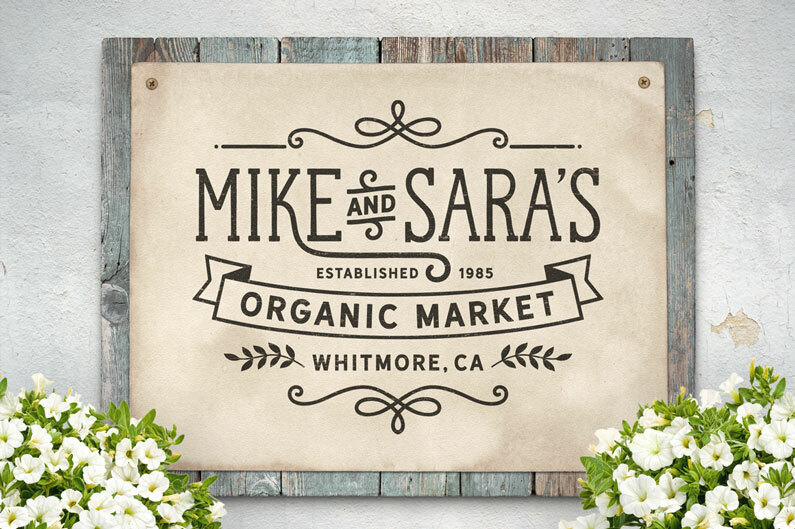 We think this group is perfect for logos, restaurant and cafe branding, typographic designs, signage or any project where you need a fresh take on a vintage look.